Ask any hunter and they will tell you that the only thing better than a cool fall day out hunting, is a cool fall day with an animal down. Hunters love to tell the campfire stories of the 400” bull that got away or the 30-point buck that was narrowly missed. We proudly show off our trophies and tell and retell the stories of our proudest harvests. Ask any parent about their favorite hunt though, and chances are it’s the one where their kids are punching a tag. 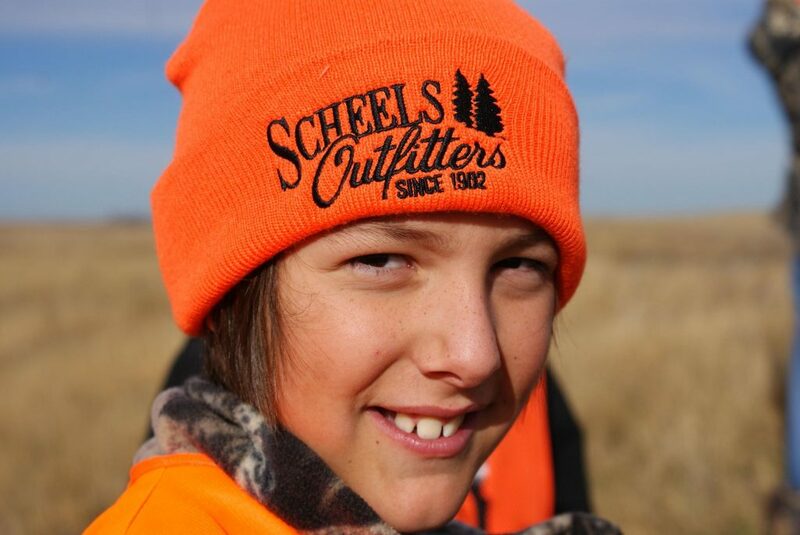 Here are 5 reasons why you should take your kids hunting. We live in a world where everything is prepackaged and covered in labels. We obsess over the ingredients in our food and put value in labels like “organic” or “free-range”. At the end of the day though, not many people know what any of that means. Many kids – and even some adults – don’t connect that to get the meat they eat every day, an animal has to die. The reality is blurred with labels and nutrition facts and, to the average person, it’s just a piece of meat. There is no thought about how that meat came to be on their table. 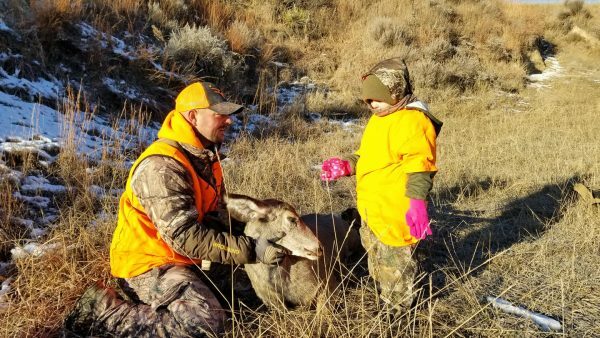 Kids who hunt know exactly how that food got on their plate. They had to work hard to find that animal. Their hands took part in caring for that meat in the field. They see that steak change from live animal to dinner on the table. I think that connection makes kids more appreciative and less wasteful of the food they eat. Unlike my parents, I was raised in an era where every kid gets a participation trophy. As a kid it was nice. I mean, even if I lost – and as the fat, asthmatic kid, I lost a lot – I still got a prize. I definitely earned a trophy for giving my best effort, right? Then adulthood hit and all the participation trophy kids got the big reality check that life doesn’t work that way. We don’t get jobs just because we really want them. Giving our best effort doesn’t mean we get all the things we think we deserve. Life does not care one single bit about what we “deserve”. Life cares about what we have worked hard to earn. That is why hunting is so important for kids. In hunting, nothing is handed to you. Meat doesn’t end up in the freezer just because you really want it there. You have to invest your time and energy into finding these animals. You have to have patience in waiting for an opportunity to harvest one. Once you have an animal down, you have to physically carry it back to your truck. Hunting is nothing but hard work and, in the end, it has a reward bigger than any participation trophy. Did you know that nearly 75% of kids are not getting the recommended 60 minutes of exercise a day? It really shouldn’t be that surprising, though. Unless your kid is in an organized sport, what motivation do they have to get out and get their heart rate up? I was definitely not an athlete, so hiking and hunting were my main source of exercise. When I was a teenager, our whole family got a gym membership. My dad and I would work out together every day when he got home from work. When fall rolled around, we were the most physically prepared we had ever been for the mountain. It wound up being one of our favorite hunting seasons. 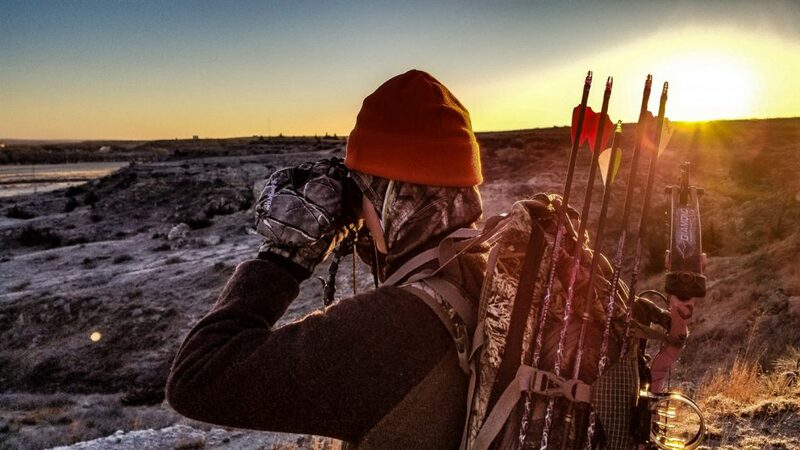 With the hunter-athlete movement exploding, there are groups everywhere dedicated to combining a love for the outdoors with the need to be fit. 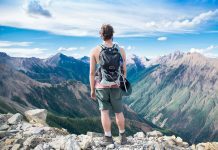 Most of the workouts are family friendly and can be done outside of the gym, meaning that everyone is getting exercise, and everyone is ready for the weeks spent in the mountains hunting. When was the last time your kid went a whole day without watching TV? How about the last time they went without their phone or tablet? When was the last time they had homework that didn’t require them to be on the computer? Technology has become a staple in our kids’ lives and so many of them don’t even know how to socialize without it. Nothing cures a technology addiction like heading to the mountains where there is no cell service and no power source. Their brains get a break from the constant stimulation and they actually pay attention to what is going on around them. They get a distraction-free opportunity to have memorable conversations with you. We all can benefit from the opportunity to just enjoy the simple things in life. If I had to pick just one reason why you should take your kids hunting, it would be for the quality time. When I think back on my favorite memories as a kid, they are mostly my adventures in the mountains with my dad. We spent our time relaxing and enjoying everything the hunt had to offer. There was no schedule to keep or chores to do. Just time to spend with the people I loved. My dad often said that he was proud of my accomplishments, but I will never forget when I shot my first elk. I could actually see the pride emanating off of him. He wrapped me up in one of the biggest bear-hugs of my life and smiled bigger than I had ever seen. 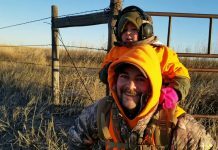 I remember hunting with our family friend, who was like another dad to me. We set out for a quick hunt before school, and I wound up shooting my first buck. The picture from that hunt hung in his office until he passed away. The details of all the hunts may get fuzzy, but I will never forget how loved I felt on those adventures. The next time you head out, take your kid with you! 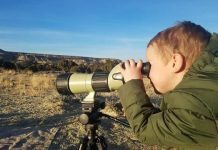 Let them experience the joy of the outdoors and the special time spent with you. Did you enjoy the Article? We would appreciate a Share! Brandy is a Colorado native who loves all things outdoors. 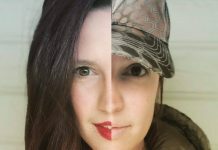 She is passionate about passing the hunting heritage onto her children and empowering women to get into the back country. 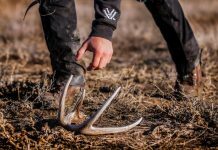 WHAT’S THE DEAL WITH SHED HUNTING? 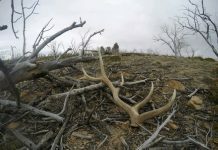 EHUNTR-Electronic HUNT Resource is your go to site for anything and everything hunting related. EHUNTR is the last One-Stop-Shop resource you will ever need.